Though there are many who people choose to consume a vegetarian or vegan diet for its physiological benefits, there are a few downfalls that may accompany it that should be considered before delving in. First off, it’d be helpful to know the difference between the two diets. 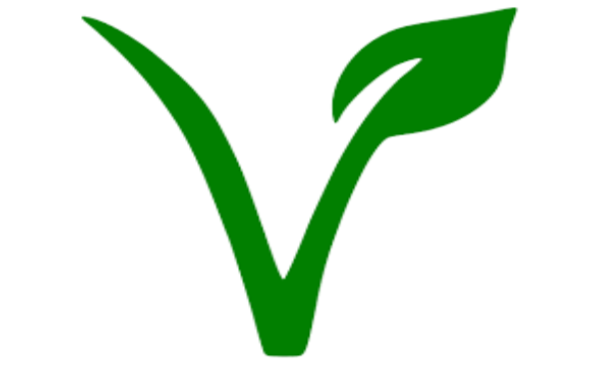 A vegan diet eliminates any and all animal products whatsoever, including butter, milk, fish and gelatin, while a vegetarian diet removes meat in general. to those who eat meat two to three times per week. They explain that this is due to the inflammation produced in the colon from the byproducts of meat digestion. Meat eaters also have a 54 percent increased rate of prostate cancer and a 57 percent increased rate of breast cancer over a lifetime. These numbers are shocking considering meat is a staple food in America. While vegans and vegetarians can experience a decreased rate of certain cancers, they often experience deficiencies of a few vital nutrients. Most notably is vitamin B12. This vitamin is solely produced by bacteria and is naturally found in meat. This poses a problem for vegans who do not supplement their diet with B12 or consume fortified foods. In fact, within days of not consuming B12, blood levels decrease. Not too long after, cells begin to starve and symptoms arise. The most common deficiency symptoms include exhaustion, inability to concentrate, confusion, and tingling, however some experience extreme symptoms such as the inability to move. B12 is essential for ATP production, for DNA construction, and nerve protection. Without it, our bodies will certainly struggle. If you or a loved one is a vegan or vegetarian, it is wise to consult a physician and look into getting your serum levels tested to ensure that your B12 levels are sufficient. Davis and Melina found that prolonged B12 deficiency is proven to potentially cause irreparable nerve damage and severe cellular stress.